This heavy duty yet sleek and classy 4 in 1 laser ballpoint pen with full metal body was choosen by our esteemed client BTVi, which is a well know news channel, for an event. It has a in-built laser pointer used in presentations and pointing out far away things, touch screen stylus to protect your smartphones and other touchscreen devices from unwanted smudge marks and easily navigate on the tiny screen. 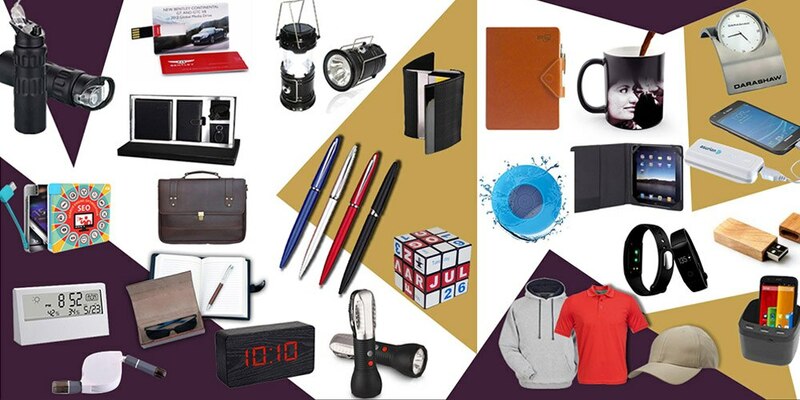 It is neatly packed in a M.D.F box which makes it an attractive corporate giveaway product. Giftt Hub on our clients request personalised the pens with the clients logo. It was finely laser engraved which made it an appealing corporate gift. We kept in mind the clients end user and suggested this 4 in 1 laser pointer ball pen. The end product delivered to the client was as per the client brief provided to us.